LG has become a market leader over the last few years in the Indian consumer market. The Korean giant has a vast product line ranging from Televisions, refrigerators and washing machines to speakers. 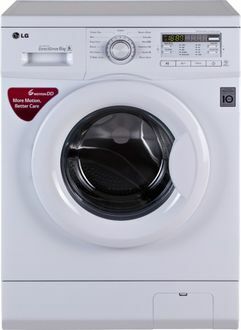 However, LG has come up with a complete range of front load washing machines with a load capacity of 6 kg. The 6 kg load capacity is the most sought after in the market as it can easily cater to the demands of a nuclear family. The prices of these machines start from as low as Rs. 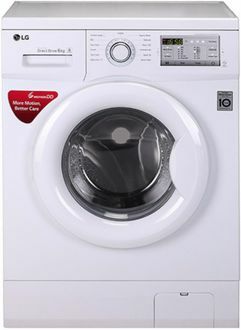 23000 approximately and these appliances boast of all best in class features. 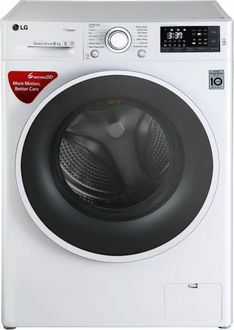 The prices and features for 18 products under this range can be compared using the below price list, and the prices are recently updated on 20th April 2019. 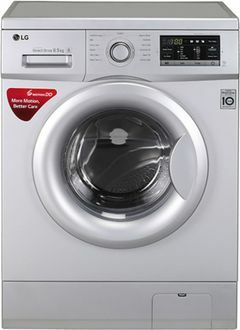 LG's washing machines are always competitively priced while having the most technologically advanced features. Even this range boasts of features such as an inbuilt heater, fuzzy logic, temperature control, auto restart and a digital display. 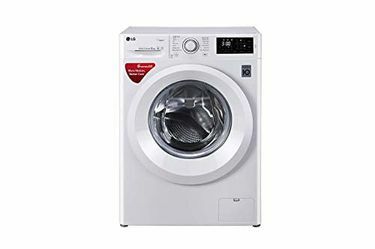 All these features make these machines best in class, and a 4-year warranty by LG ensures your appliance is as trustworthy as ever. 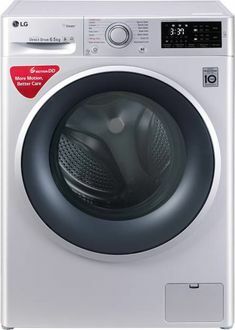 Additionally, these are the most energy efficient can be ordered online quickly at the lowest price from the leading online stores such as Flipkart, Amazon, Tata cliq etc.